"Grand Cayman's Resort for Divers by Divers"
This quiet, cruise-ship free location is only a 15 minute walk to downtown George Town. Shore diving right out front. 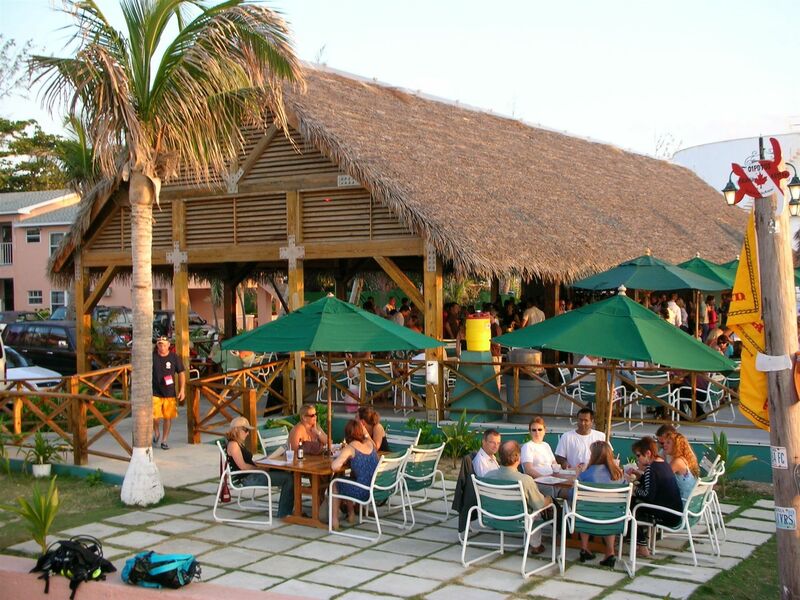 Restaurant and lively bar on site. This is a good, mid-ranged price dive hotel. Packages Include: Accommodations, tax, transfers, breakfast daily, 2-tank dives, shore diving and gift from resort.